It's back! The Newberg Old Fashioned Festival returns July 26-29, preserving one of Newberg's best loved traditions for the thirty-eighth consecutive year. There are some new events to try and many tried and true favorites return, giving everyone something to enjoy. 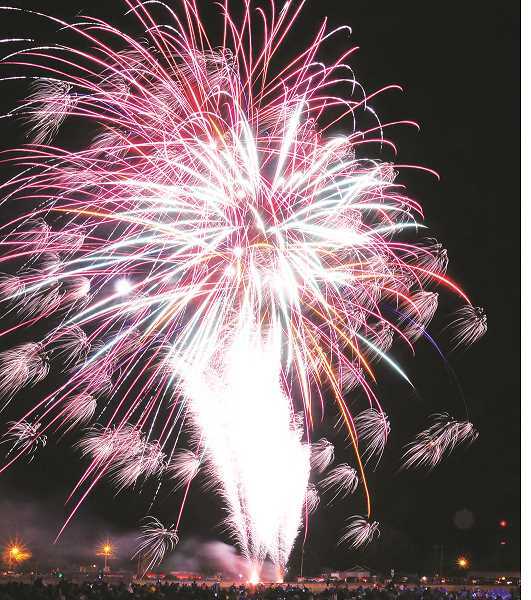 The schedule is packed with music, food, shopping, a car show, a disc golf tournament, a 5k run/walk, parades, a dog costume contest and, of course, fireworks. This year's theme is "Back to the Beach," so put on your flip-flops and imagine roaring waves before you. 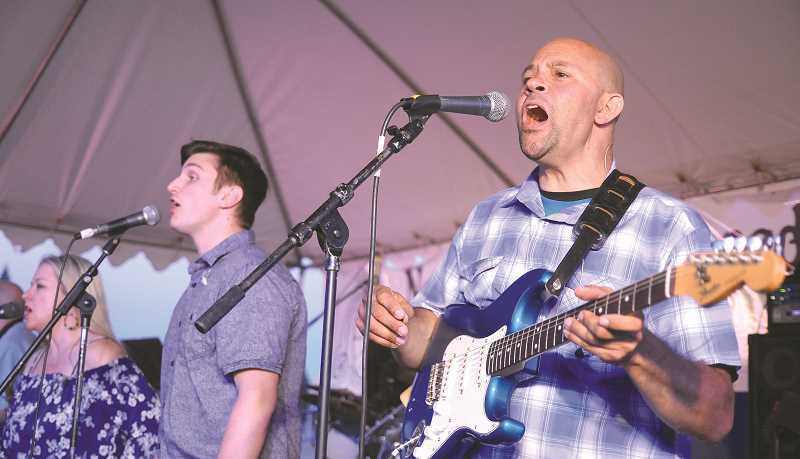 "The one new thing that we are really excited about is the Old Fashioned Friday Night, where several businesses are participating and we are just trying to involve businesses (on First Street) and getting the festival back to a community thing," festival chairman Brian Love said. "A family-and-friends event is what we are trying to make it." The Old Fashioned Friday Night will run from 5 to 8 p.m. July 27 at the city's lot on First and Howard streets, allowing folks to sample new foods, wine and beer. Passports for the event are available at Jac's Deli & Frozen Custard at 111 E. First St.
"Our community has come forward, our businesses and sponsors, I'm just excited for what it's going to be," Love said. "You will still be able to get the old fashioned elephant ears and some of the new vendors and others are returning. The fireworks are going to be great." Carnival rides, games and food will be open from 4 to 10 p.m. all four days at Renne Field. Wristbands, which include two free games, are for sale in advance for $25 or $35 at the door. Renee Field on July 28. The music July 29 starts with the Newberg Community Band from 1 to 3 p.m. and again from 3:30 to 5 p.m. All music will be staged at the Memorial Park stage. Sounds of revved up engines will permeate the air on East Sixth Street, as the Cruise-In & Car Show will run from 9 a.m. to 2 p.m. July 29. Try your aim at the fifth annual Colton Fettig Disc Golf Tournament from 8 a.m. to 5 p.m. July 28 at Ewing Young Park. Registration is open for all levels with a $5 entry fee that includes a player pack, a disc, mini disc marker, and a tournament shirt. To sign up, visit https://bit.ly/2u7QSOY. Hundreds typically line the route for the festival's grand parade at 10 a.m. July 28. The annual children's parade is set for 6 p.m. July 26 and will start from Sixth and Howard streets before making its way to the Newberg School District administration building. The annual dog costume contest is set for 7 p.m. at the nearby Renne tennis courts. Those interested in participating can fill out an online entry form at https://bit.ly/2ziIOkm. The international stage at Renee Field will provide entertainment with a Latin American focus this year. "They are going to have their own one-day festival within our festival with music and folklore dances, a couple of vendors and information booths," Love said. "I am excited about that as well." For a full schedule of events, visit https://bit.ly/2ugEJrS or check out the insert in today's paper.